Copenhagen, the capital of Denmark, is rated the happiest city in the world and it’s not hard to see why! Besides the obvious of the people being some of the most beautiful in the world (very important feature), the city is full of history and iconic buildings to visit, the cafes and bars are trendy and progressive, the nightlife is late and loud, the city is full of international people, the streets are ridiculously safe and everyone is well educated with great healthcare- what more could you want?! This is one of the few places in the world I could see myself living in and it spoils those who does with a great lifestyle. As a tourist there are days and days worth of sightseeing, culture and nightlife to explore! With its international airport you can get to Copenhagen from any airport in Europe. If you’re coming from Norway or Sweden I would look at train prices (it isn’t that far), however it may be just as cheap to fly as Norwegian Airlines is quite cheap. I stayed in an apartment via Airbnb in the Norrebo area (foodie area west of the city) and this was really great. However I would recommend couchsurfing here. This is the best way to save money travelling through Scandinavia and is very safe. Hostels are expensive so if you want a little luxury it’s worth spending a bit more and finding an apartment or private room on Airbnb. 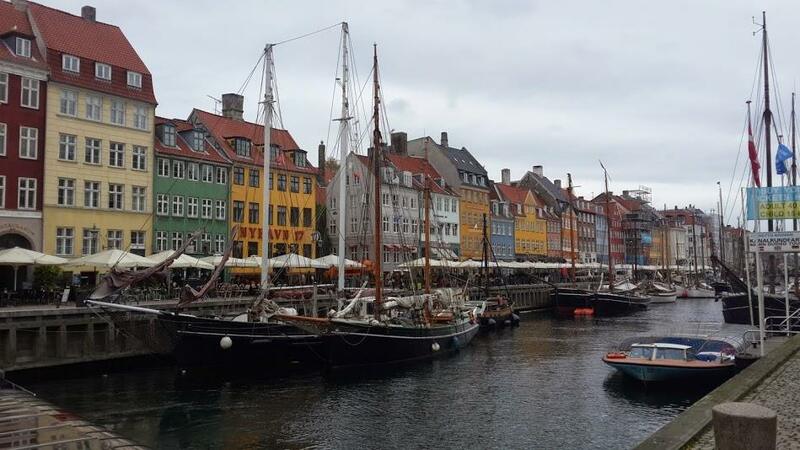 There is plenty to do in Copenhagen that can last you for days! I would recommend mapping out all the sights you want to see on a map and creating a little walking tour for yourself based on the areas they’re in. 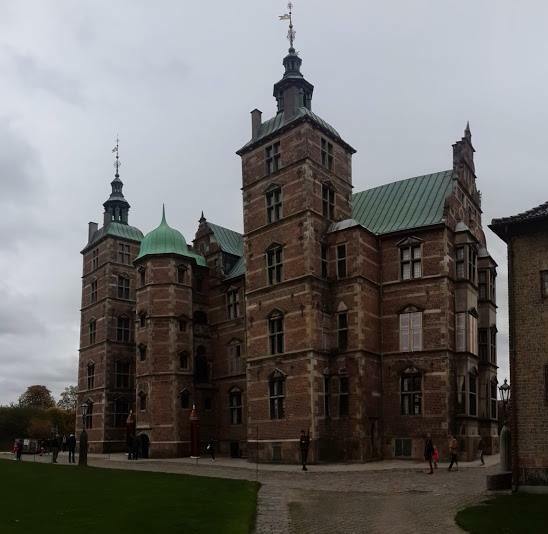 This was the most beautiful of palaces that I saw in Copenhagen and is on the ‘Palace Island’. Here you can see the Palace, Royal stables with gorgeous horses and the ruins of the first Palace in Copenhagen underground. This is a beautiful palace next to the Botanic gardens. Buy a ticket to discover its inside and many levevls. However if you can’t afford it, you can sill admire it from the outside. 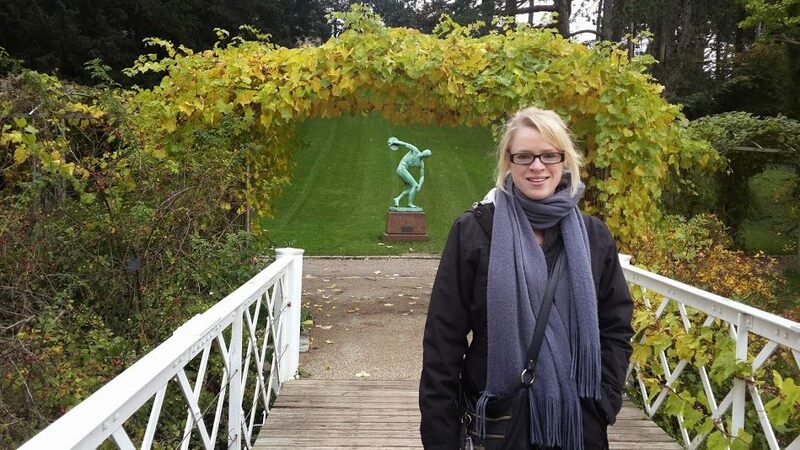 It has beautiful gardens surrounding it for a great photo. Also once a day mid morning the guards march down the street into the grounds which is great to see. 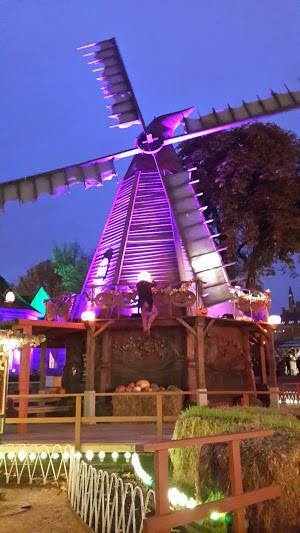 This is a theme park in the south of the city that is open all year round boasting different themes eg. Halloween, Christmas. 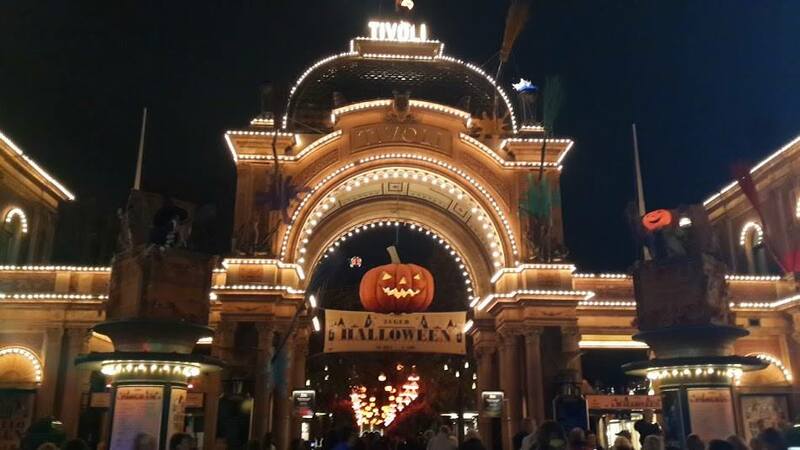 It has rides, interactive games, restaurants, Danish specialty shops and live shows. This place is magical and comes alive especially at night with the incredible lights and decorations. Definitely don’t miss this! There are so many gorgeous streets in town and it’s great fun to wind around and get lost amongst them! Maybe buy a souvenir if you’re feeling rich (I stuck with a postcard). Here there is a big cafe culture and you can find some great trendy places to eat and drink off the beaten path. In the shape of a huge star, these gardens protect the oldest fortress in town. 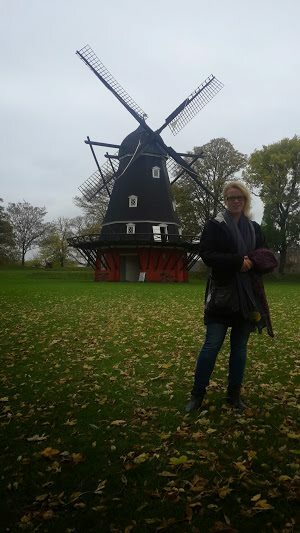 The building itself isn’t anything too incredible, but the moat, gardens and windmill around it are beautiful and tranquil. When you see a postcard of Copenhagen this is probably what you will see a photo of: Bright coloured buildings in a row on the waterfront with countless sail boats in the forefront. These are filled with delicious seafood restaurants but beware they are crazy expensive so eat elsewhere! You can take a boat tour down the river to see all the sights on both banks, however you can get a similar view by walking along the water for free! This is in a square a square that features several royal palaces around the one statue in the middle and it is quite spectacular. This is where Princess Mary lives as well as many others. 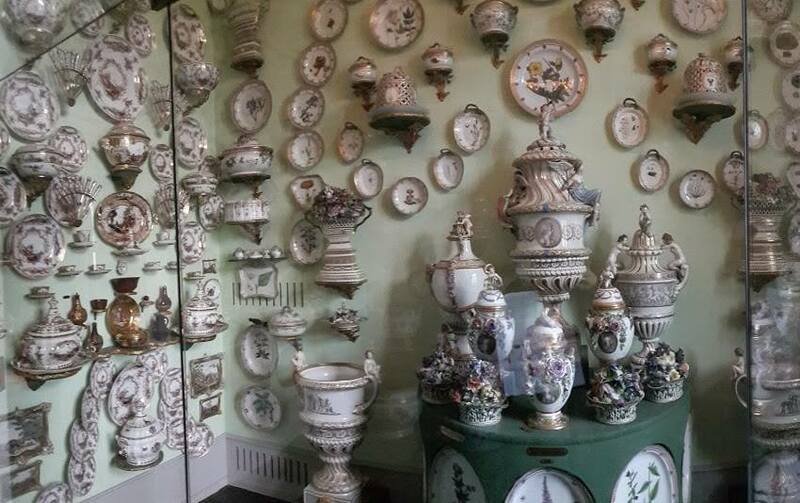 You can enter Amilienborg palace for an insight into royal life. You can buy a combined ticket for this and Rosenborg palace to save some money if you plan to see both. Just outside the square is Frederick’s church and you will notice its huge teel roof. 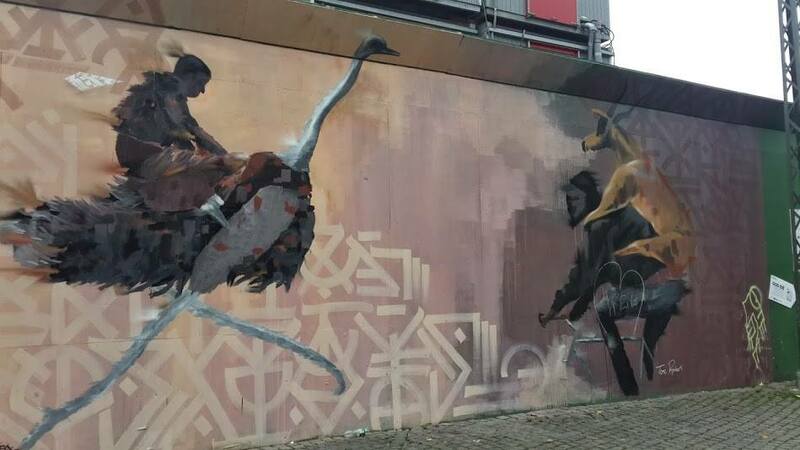 This is really beautiful inside and out and worth a look! This is beautiful to walk through no matter how cold or warm it is with its lakes and greenery. There are a few great areas to go out for all sorts of nights out. If you’re looking for some trendy bars, go to the Meatpacking district. This has been up and coming in the last few years as the new place to go out and is full of hipsters and trendy atmosphere. Norrebo area also has some good bars that are reasonably priced and some rock and roll music. Kassen Bar has 2 for 1 cocktails if you get in early (by Europe standards) before 12. Otherwise it’s a cool casual bar that is always packed. If you want a good dance, head to Penthouse. This club is rather pricey to get in ($30 or so), but drinks are free and it’s totally worth it. Firstly, you get free beers and lollies while waiting in line! Then you receive a token and this is your drink for the night. Cash it in for a beer or cider and then keep swapping your glass for a new one! The music is great and dance floor is really fun. There are plenty of places to sit down and it isn’t too big so you can find your friends. I would recommend 5 days if you are planning on visiting inside some royal palaces or museums as this takes a bit of time on top of everything else to see and do. 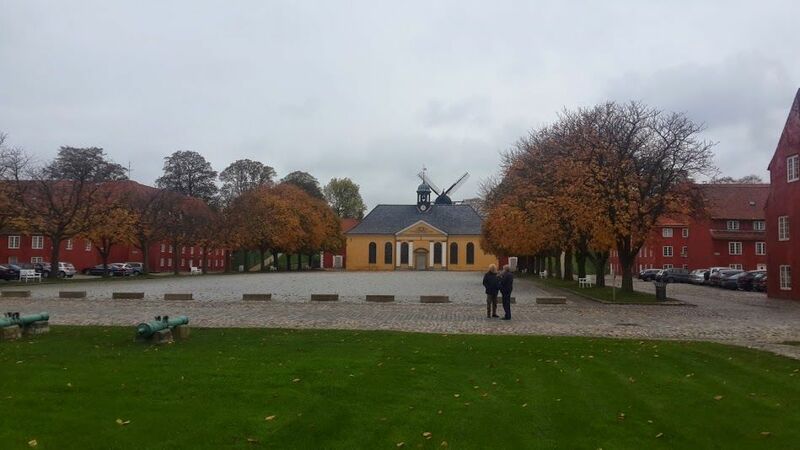 For more information, check out Lonely Planet’s guide to Denmark by clicking below. 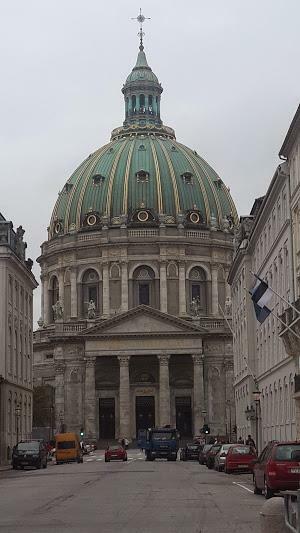 This entry was posted in Denmark and tagged apartment, bike, castle, Copenhage, Denmark, nightlife, palace, royal, Scandinavia, seafood, waterfront. Bookmark the permalink.